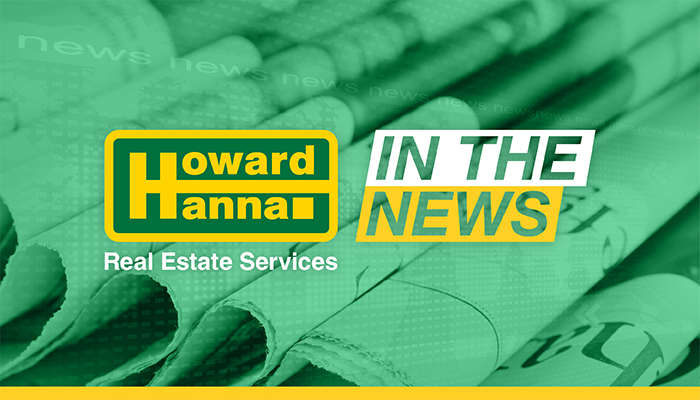 Sue Chaskes, manager of the Howard Hanna Buffalo Metro Office, recently met with local ABC affiliate WKBW to explain why winter is an excellent time to buy a home – despite cold temperatures and snowy weather. “According to Chaskes, competition for homes on the market is only a fraction of what it will be come spring and summer. In addition, mortgage applications can be approved much quicker because there is not as large of a backlog.